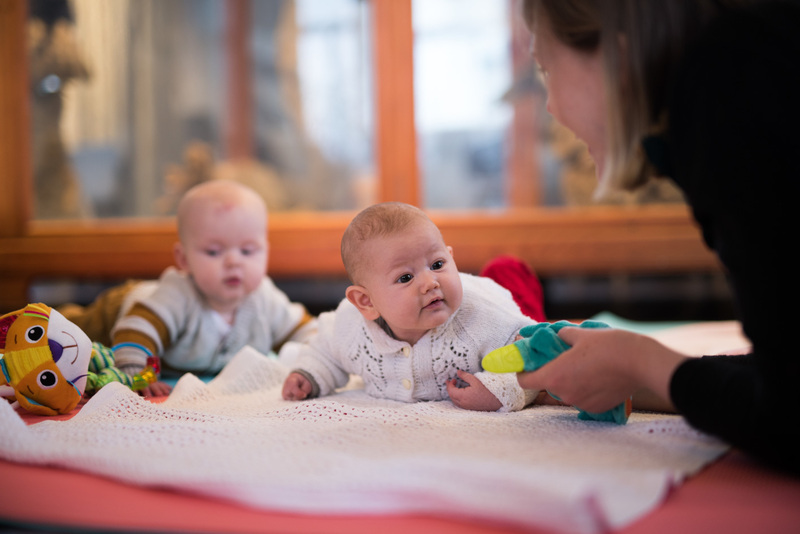 Every Wednesday we welcome our youngest visitors to Fuglesalen at Stavanger Museum. There is more than enough room for strollers, playmats and toys. We are happy to help you heat up food for your baby and the café offers a selection of food for the adults. Our elevator entrance is located to the left of our main stairs and we open the doors at 11.00. You are of course welcome any other day, just use the door bell and we well let you in.